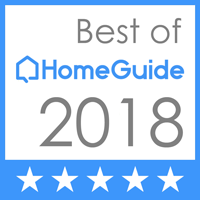 General Service and Remodeling ContractorDuPage Home Services Inc is a licensed and insured home improvement contractor in all the Western Suburbs of Chicago. 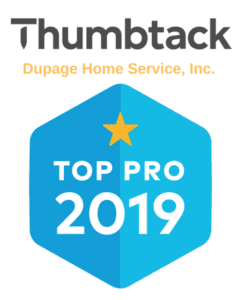 We are certified by the National Association of Home Builders.We provide excellent general home repair and remodeling services - from simple plumbing fixes to major home and kitchen renovation design. We NOW offer top to bottom residential & commercial cleaning services. We serve clients in the Chicagoland area including Dekalb, Dupage, Kane, Kendall counties and surrounding areas. If you are like the majority of Americans you want to continue living at home in a familiar environment throughout your maturing years. Aging-in-place means living in your home safely, independently and comfortably, regardless of age or ability level. 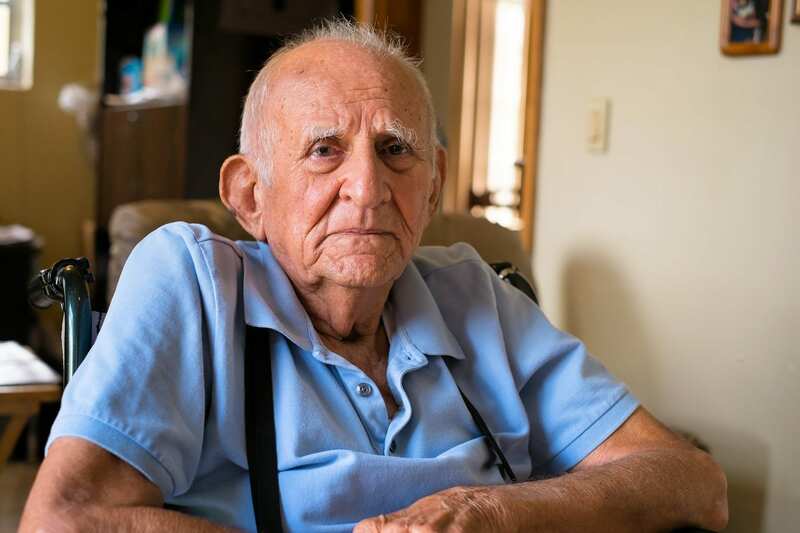 It addresses the need to remodel existing homes and design new homes, so that people can age in place and not have to move to assisted-living facilities as they age. Since the vast majority of homes we live in are not well designed for this, a movement in residential construction has sprung up to meet this new consumer demand. Construction and design professionals like Dupage Home Services are taking advantage of the CAPS training . This designation is taught through the National Association of Home Builders in collaboration with AARP. CAPS connects responsible professionals with homeowners who need these services on an ever-increasing basis. A package shelf by front door. A front door with sidelight for security. Shampoo nooks inset in the wall. Curbless showers so that there is nothing to step over. These can be rolled into if a wheelchair becomes necessary later. Anti-scald, temperature and pressure balanced tub shower valves for safer bathing. Revolving corner shelves and pull-out shelves. Larger, friendlier cabinet and drawer pulls. Planning for a future elevator by stacking closets. Adding blocking in walls for future chair lift at stairs.